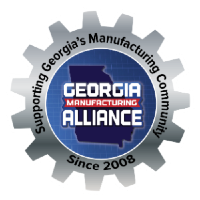 The Georgia Manufacturing Alliance has become one of the fastest growing industry associations in Georgia due in large part to the amount and variety of events they host across the state. They hosted 120 events in 2018 and their February Calendar includes Plant Tours, A Workforce Development Showcase, and Networking and Social Events. 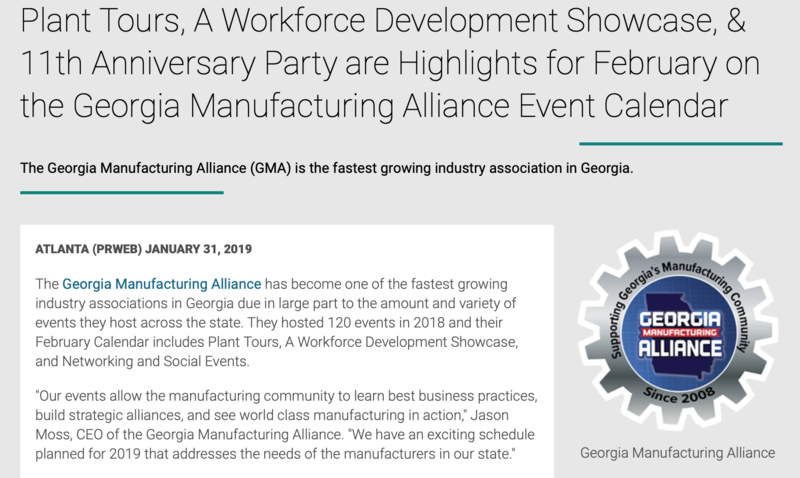 "Our events allow the manufacturing community to learn best business practices, build strategic alliances, and see world class manufacturing in action," Jason Moss, CEO of the Georgia Manufacturing Alliance. "We have an exciting schedule planned for 2019 that addresses the needs of the manufacturers in our state."